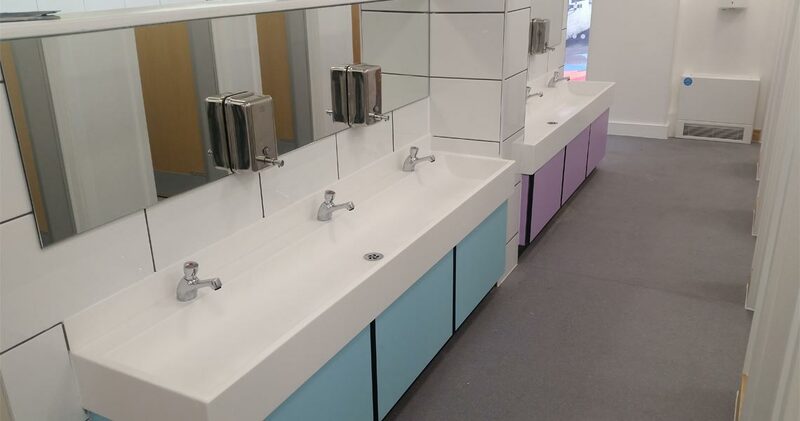 Complete refurbishment of Key Stage 1 and Key Stage 2 toilets. 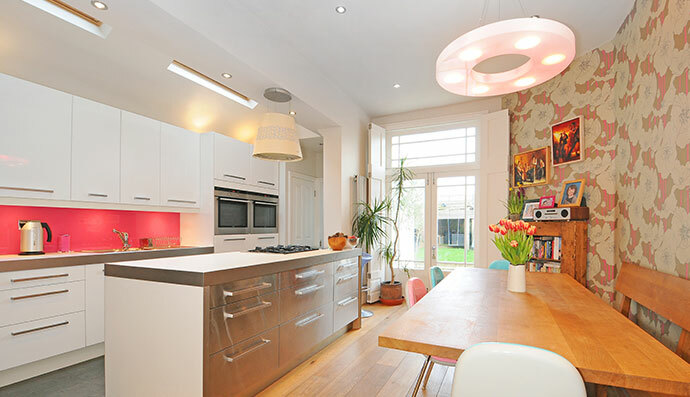 Creating a beautiful family kitchen area with modern units and appliances. There is a utility cupboard and a rear Shower room and toilet. 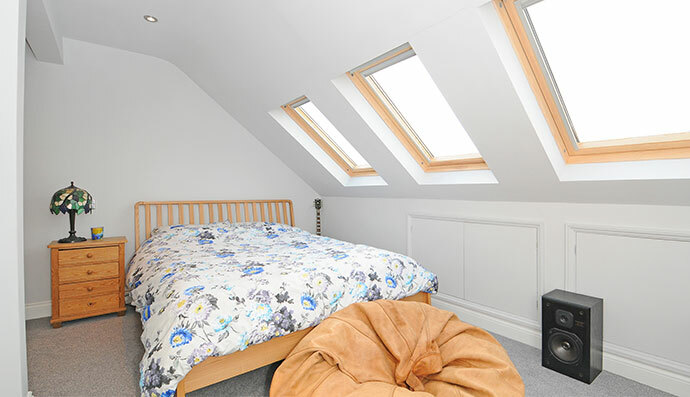 This work added greatly to the overall appeal of this beautiful Crouch End home. Its a great place to add space and will be the favorite room in the house.